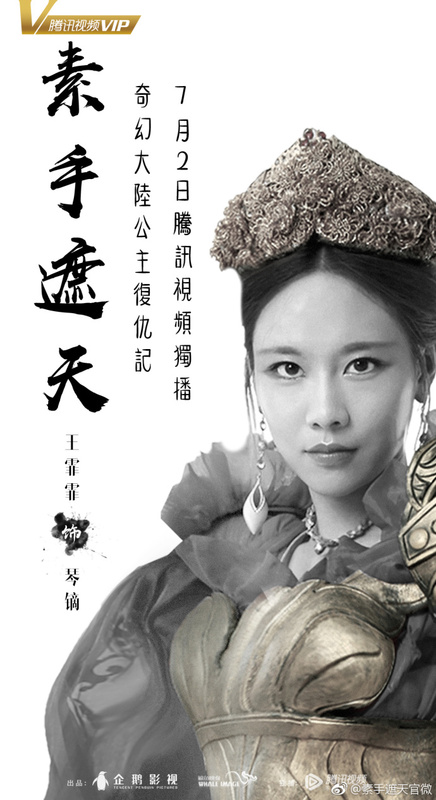 Former Miss A member Fei's debut film has finally aired! Following Miss A's disbandment in 2017, Wang Fei Fei is taking a shift into acting. 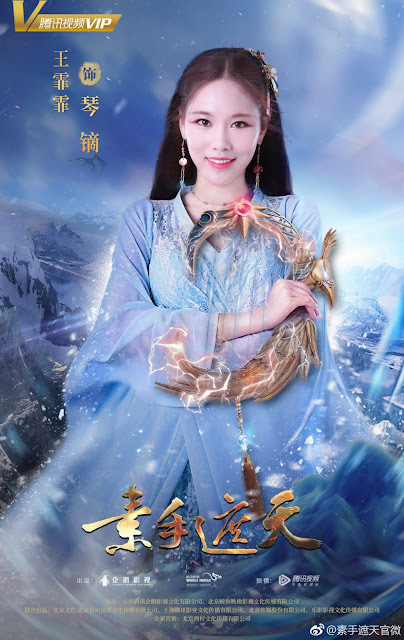 Her first drama, Cover the Sky 素手遮天, is about a fantasy tale of China being on top of a phoenix. One day, seven dormant volcanoes suddenly erupt together as if in harmony, creating a fire phoenix that covered the entire sky. Three princesses, one of them played by Fei, tries to save China from chaos. I'm actually curious to see Fei grow out from being musician to an actor. However, the drama worries me a little bit. I do hope that it will turn out better than it looks. Put your hands up.. yes i can't wait dramas her .im so excited to all artist good talent.